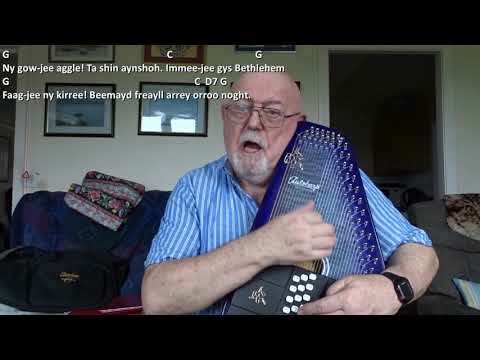 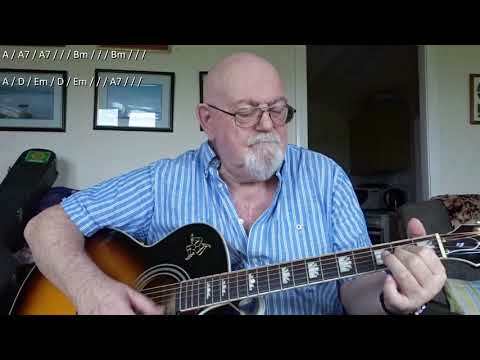 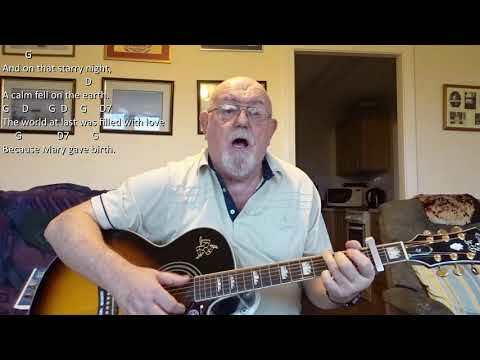 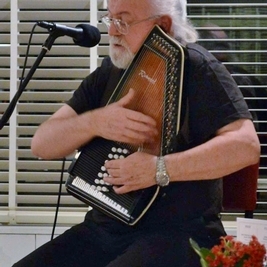 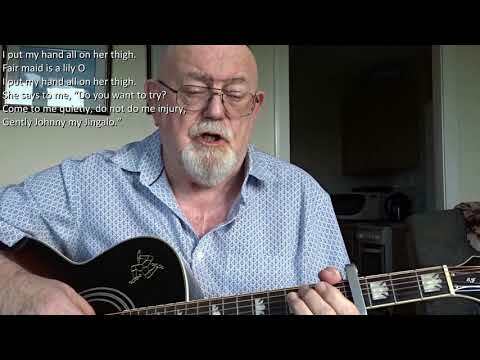 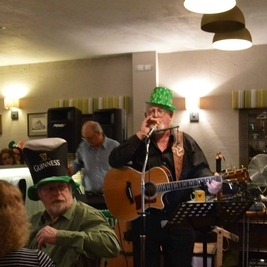 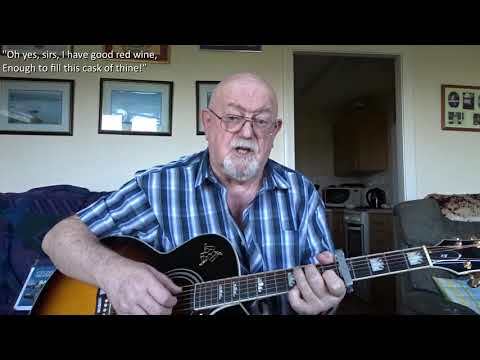 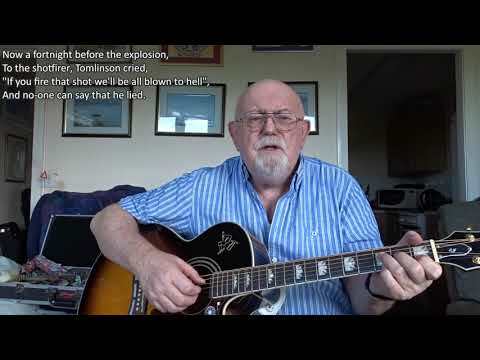 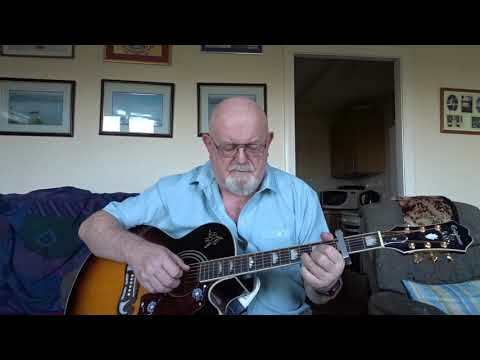 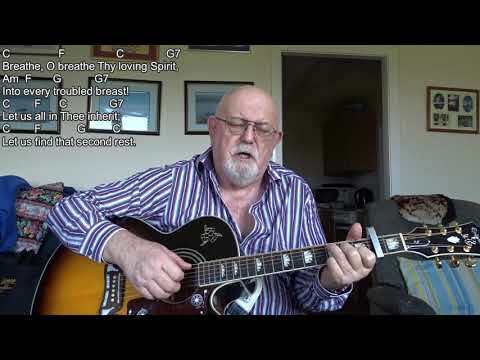 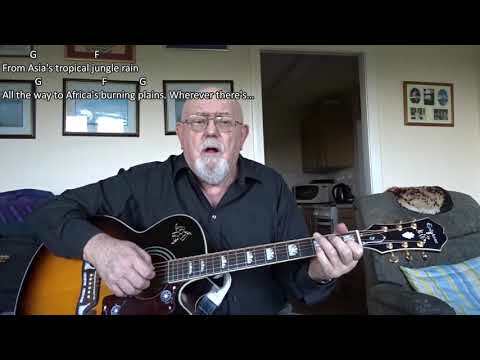 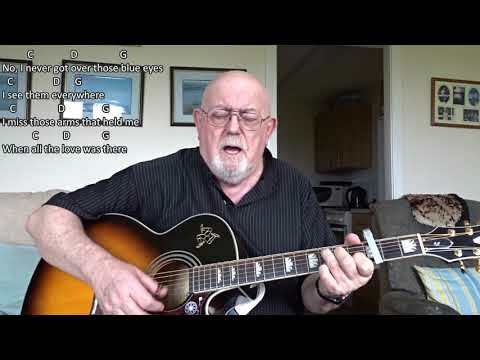 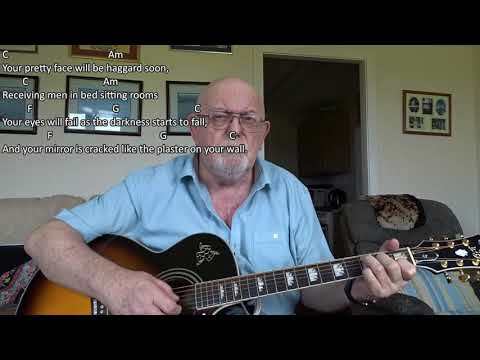 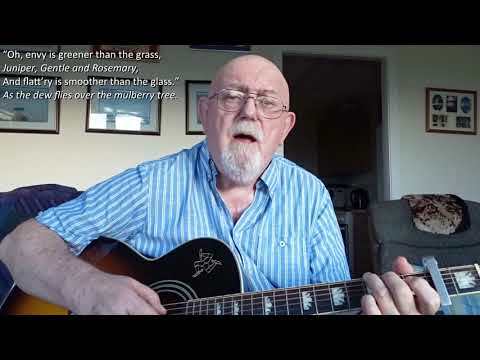 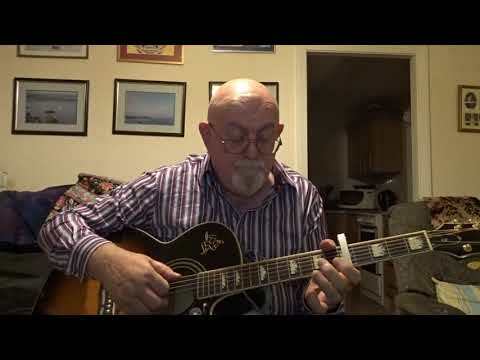 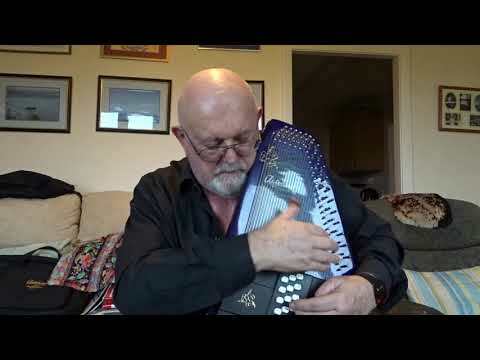 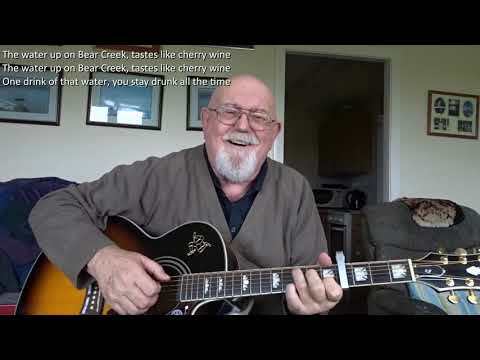 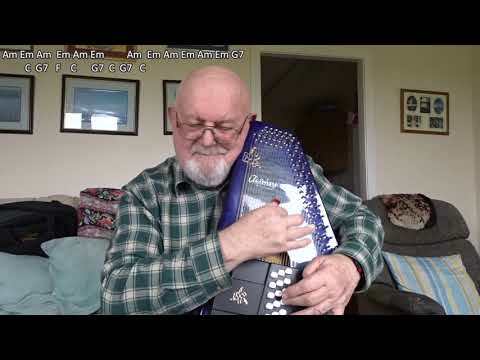 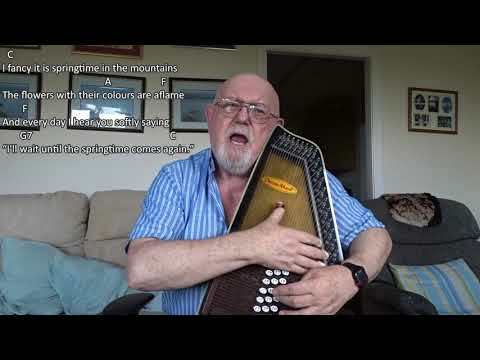 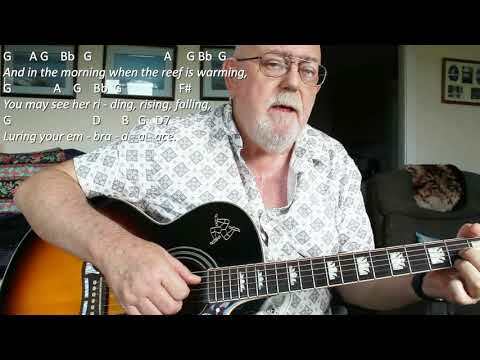 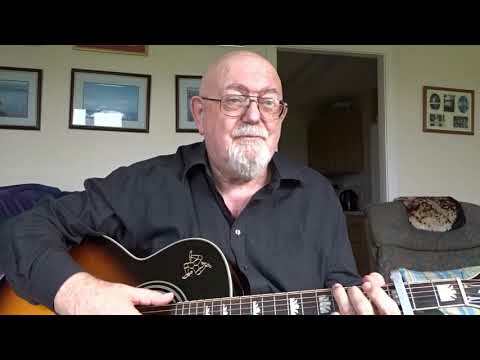 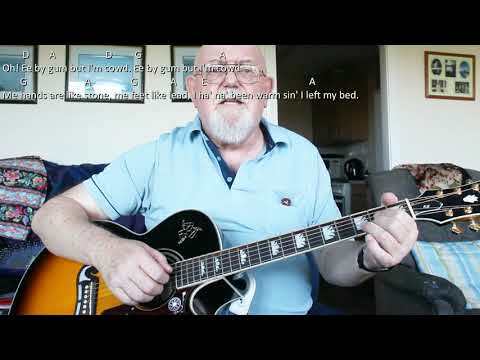 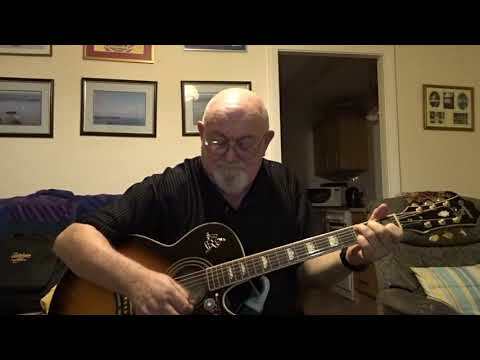 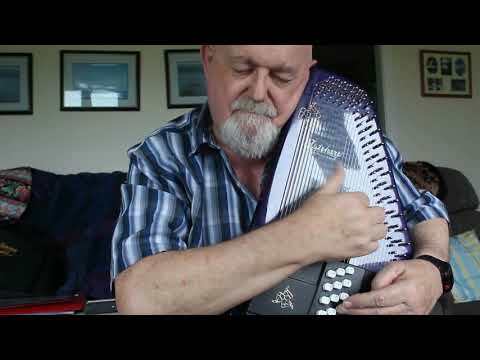 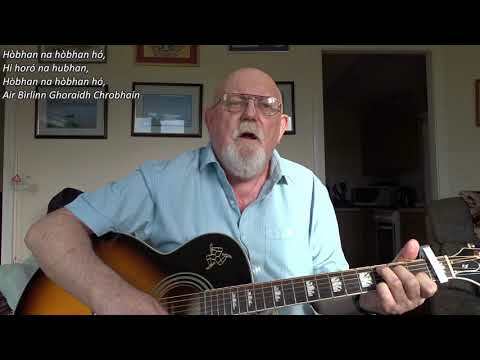 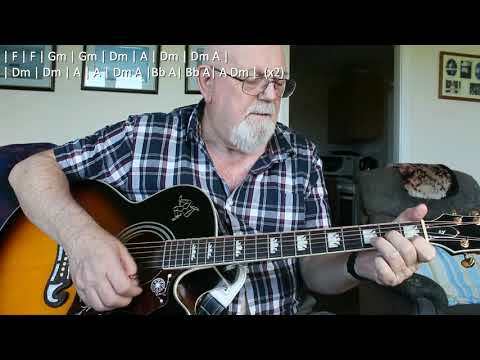 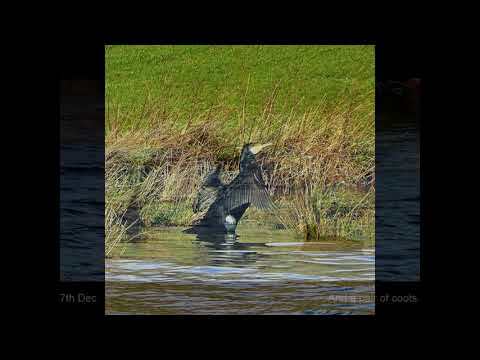 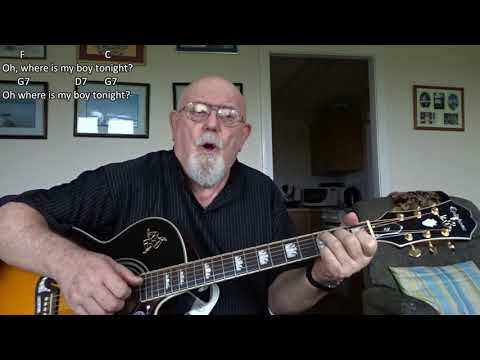 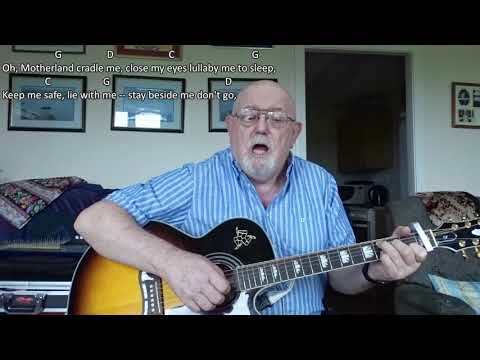 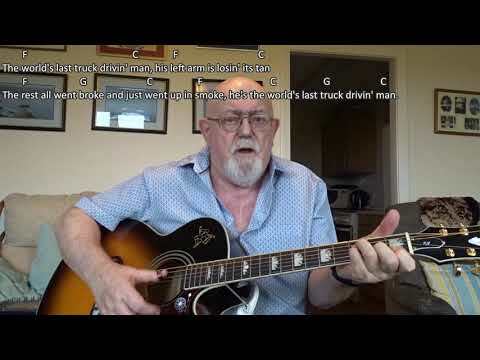 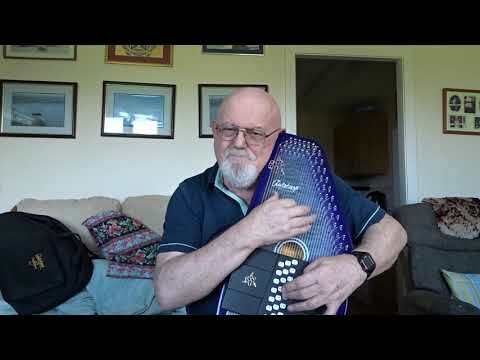 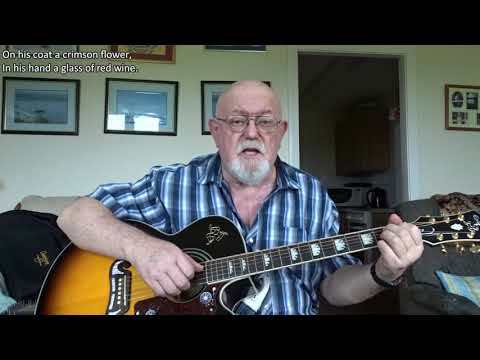 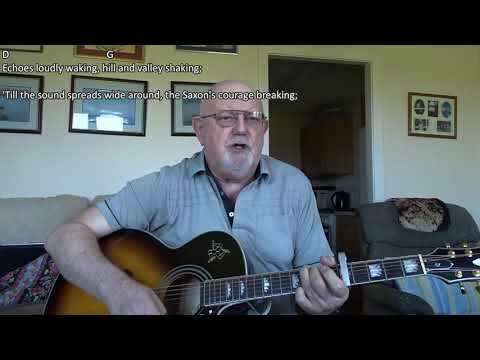 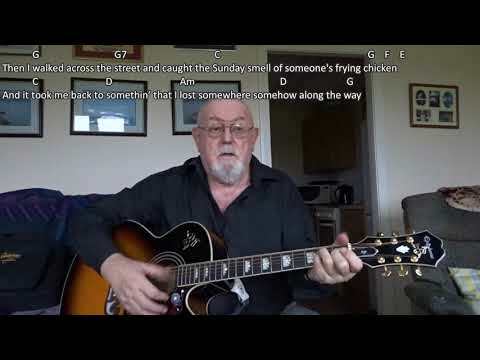 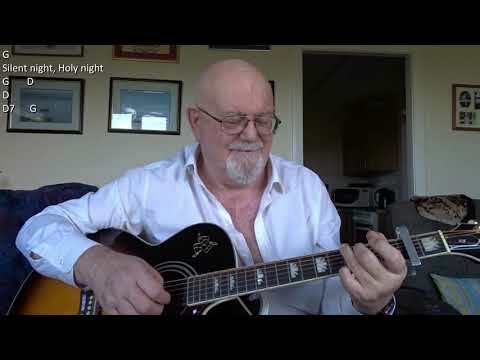 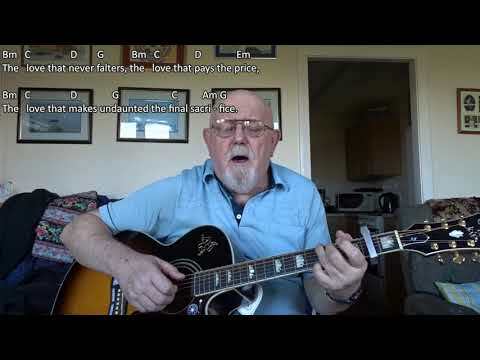 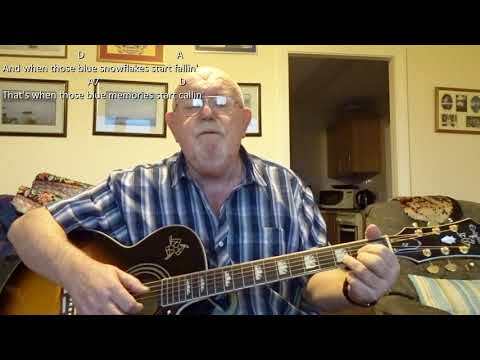 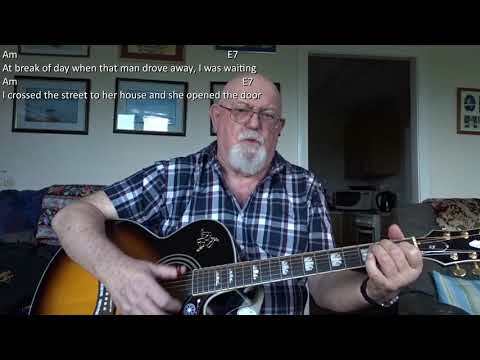 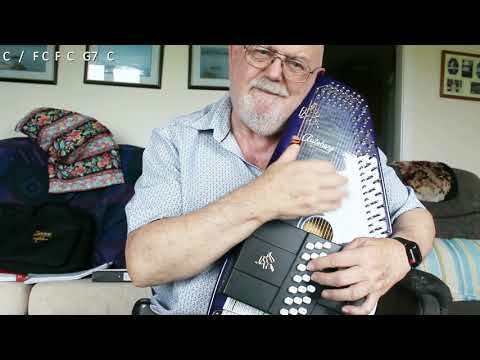 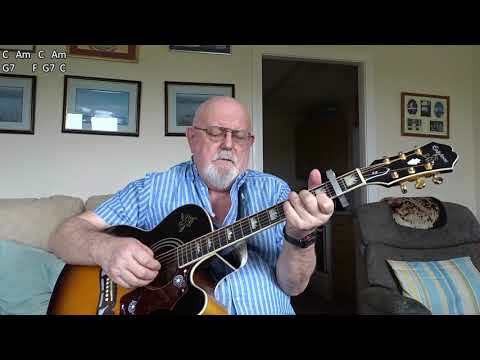 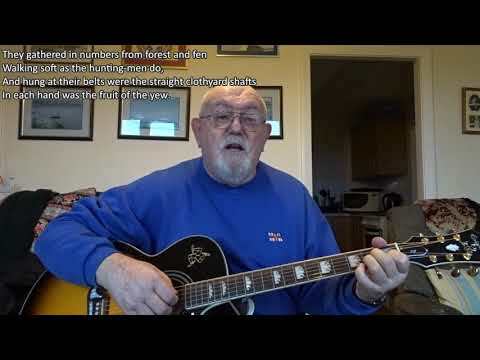 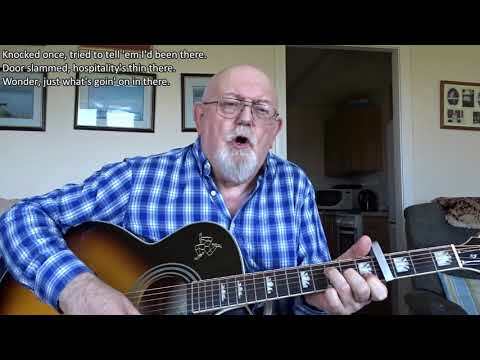 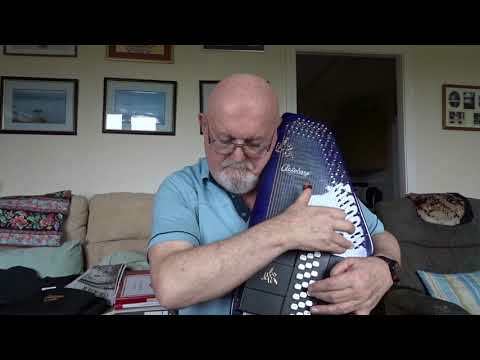 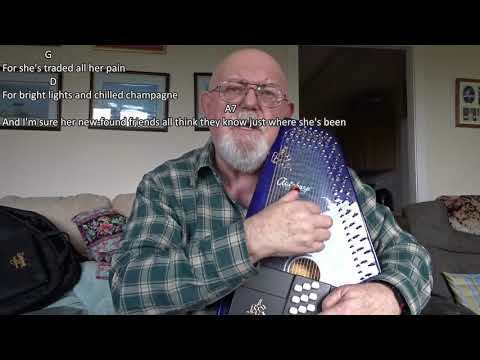 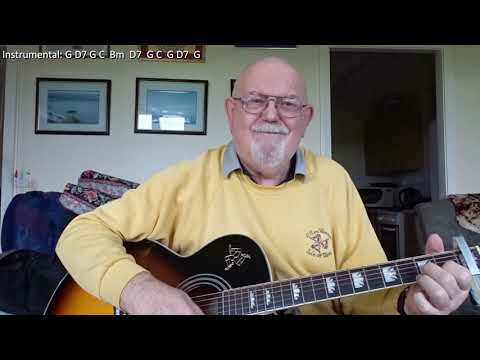 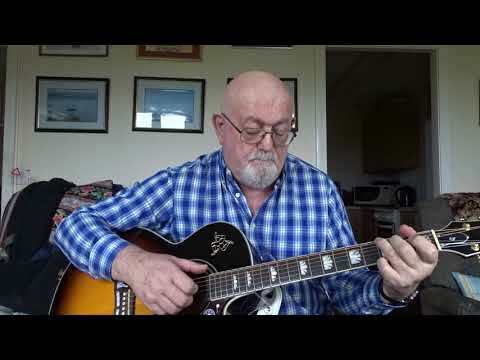 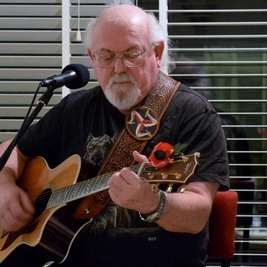 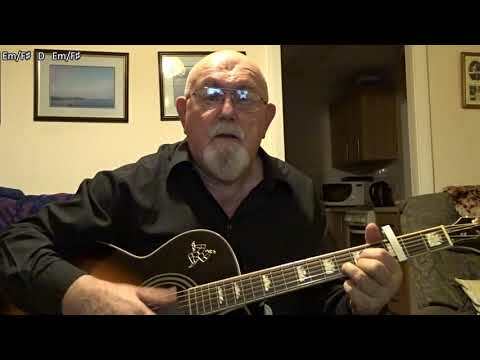 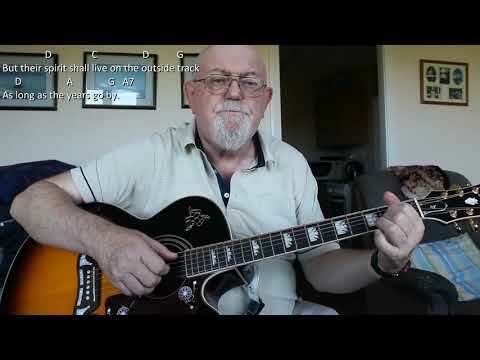 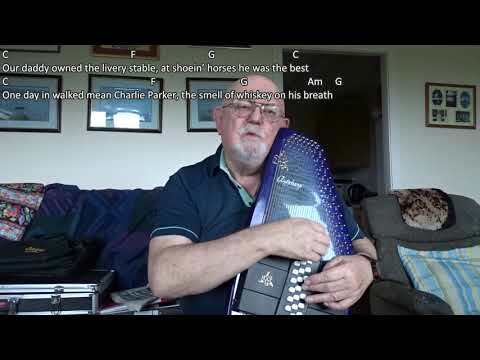 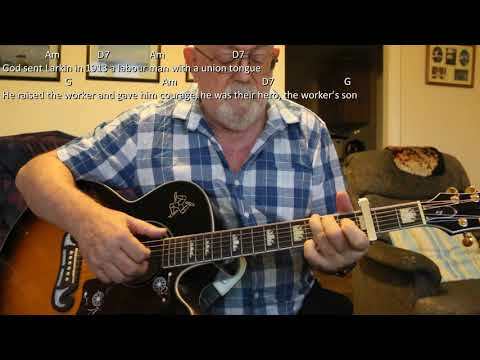 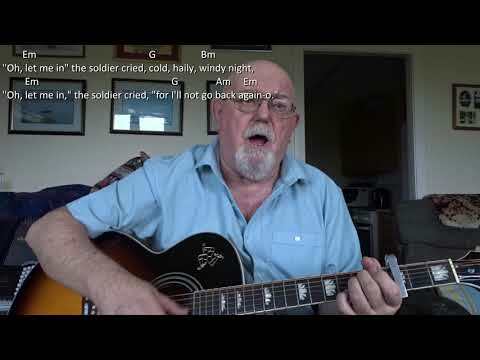 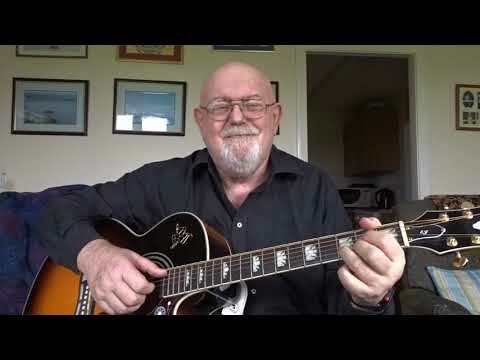 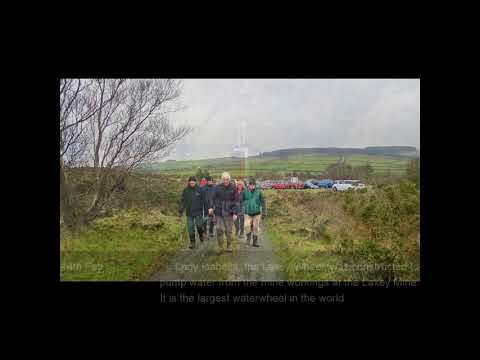 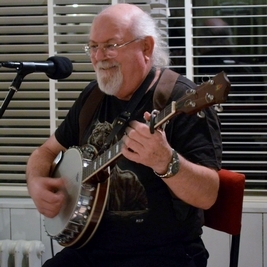 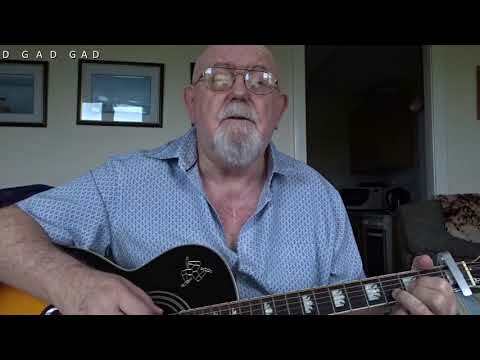 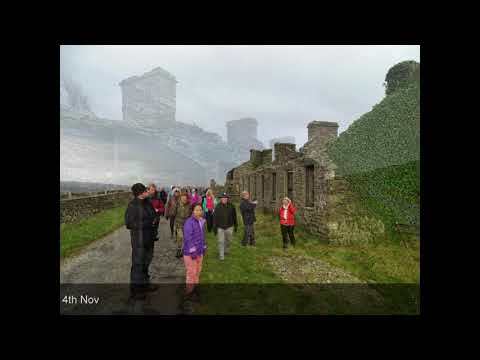 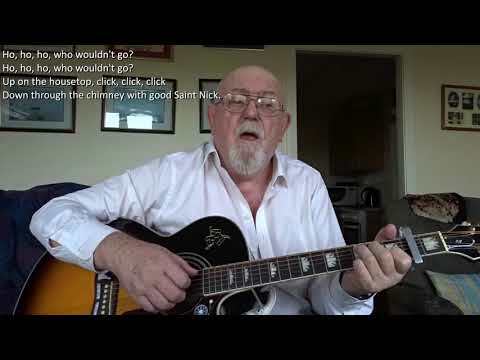 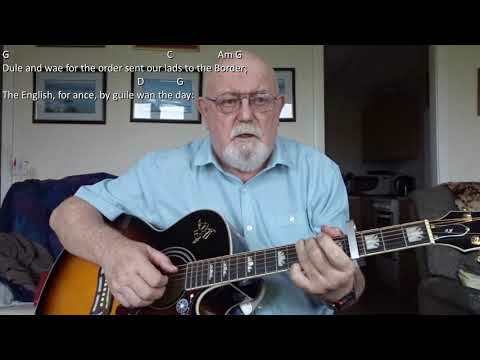 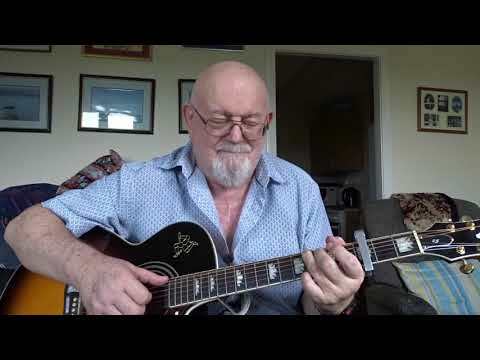 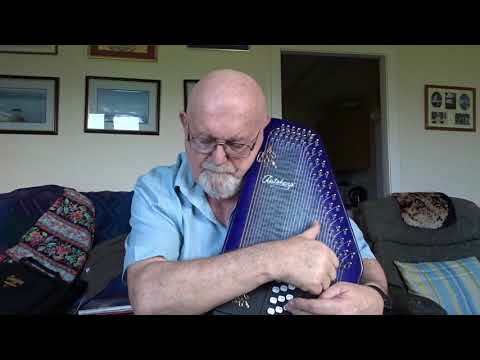 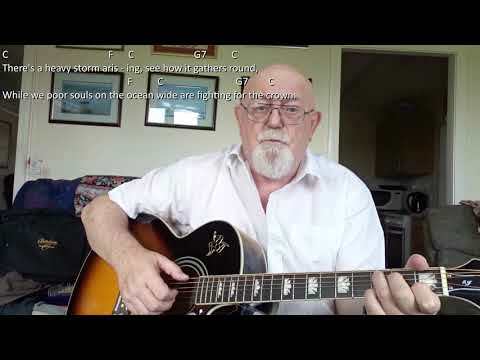 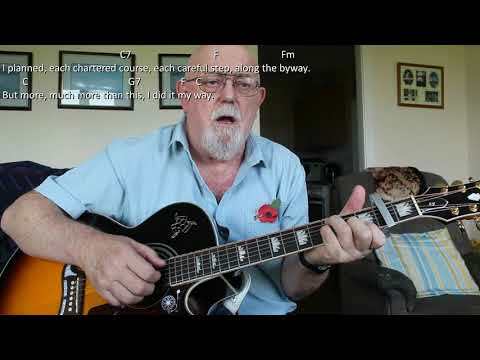 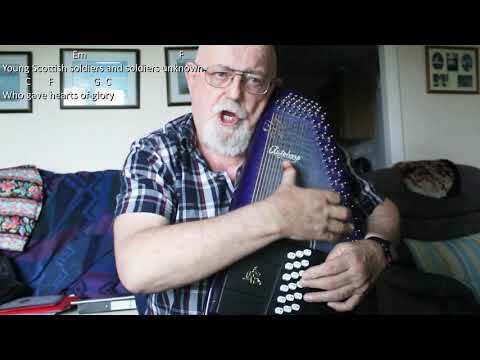 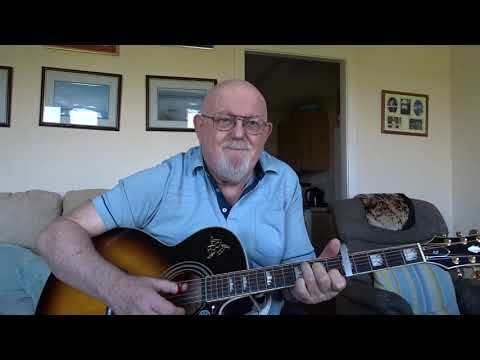 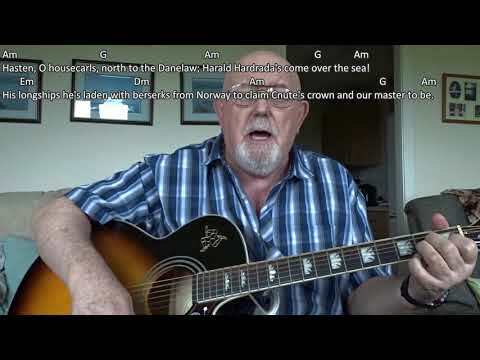 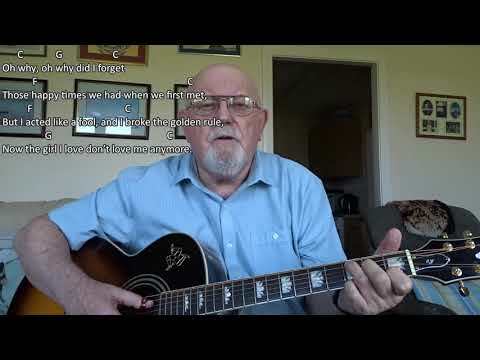 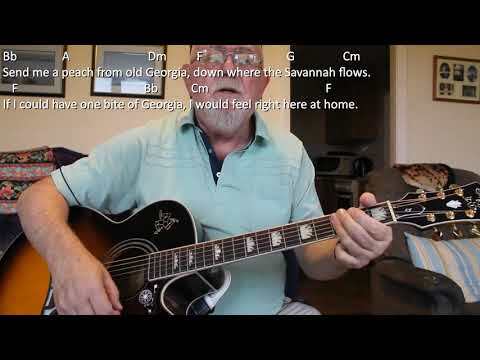 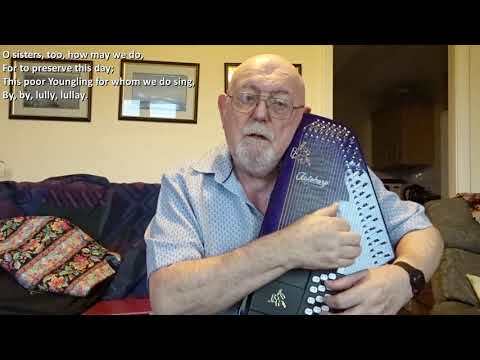 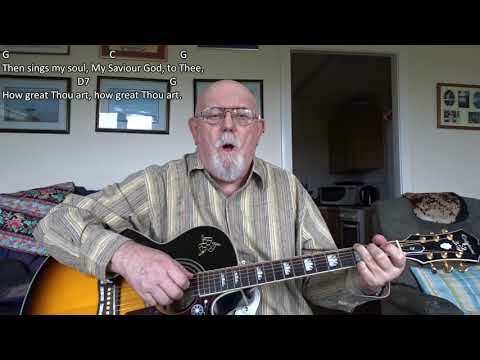 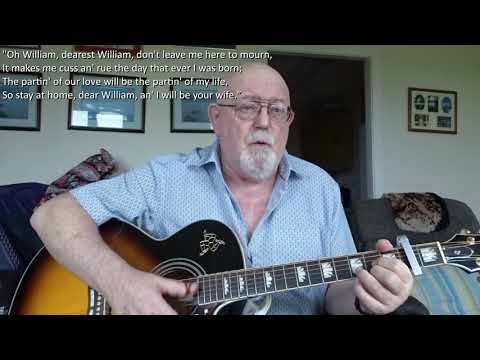 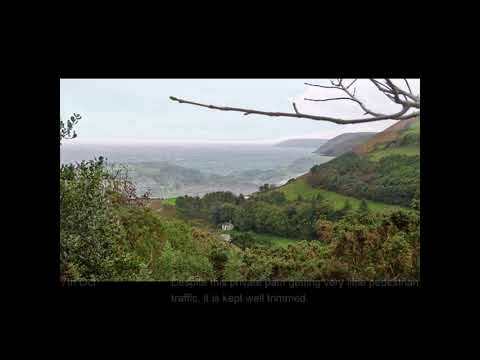 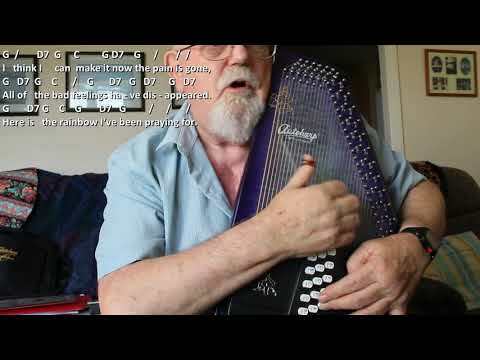 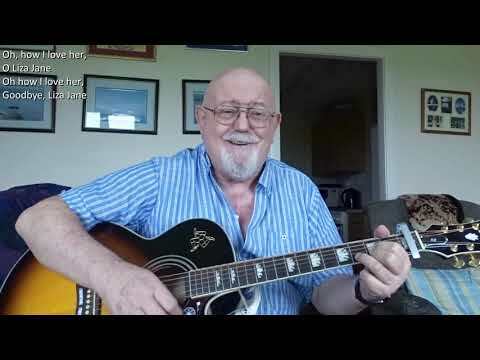 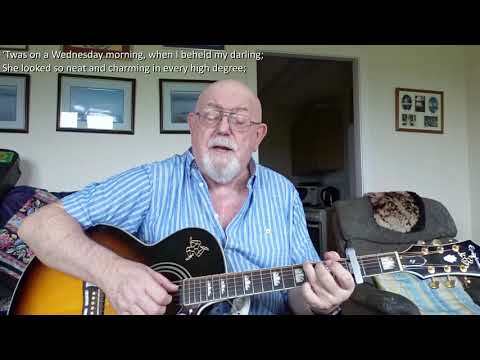 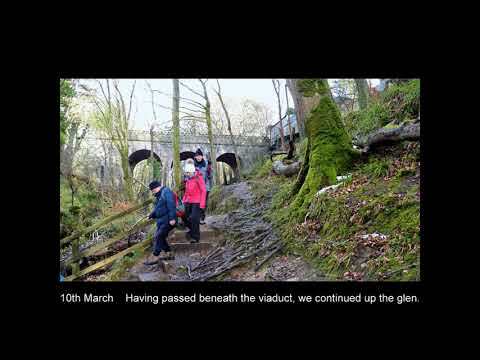 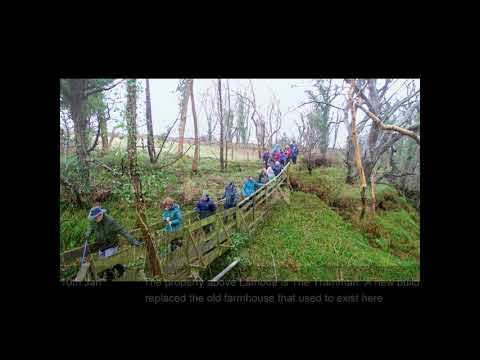 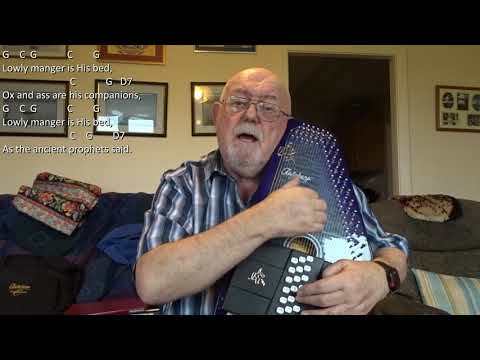 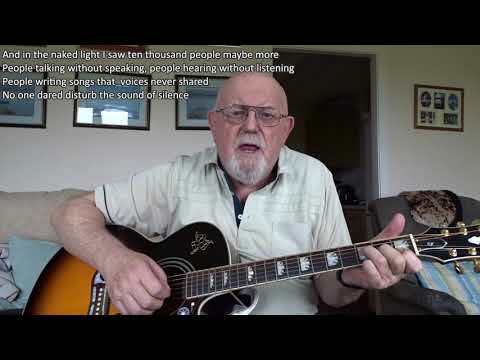 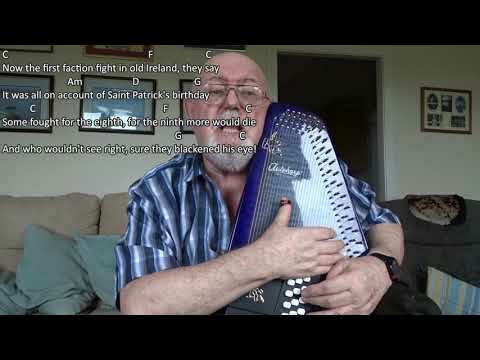 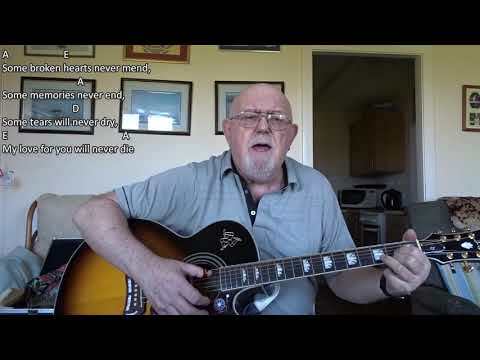 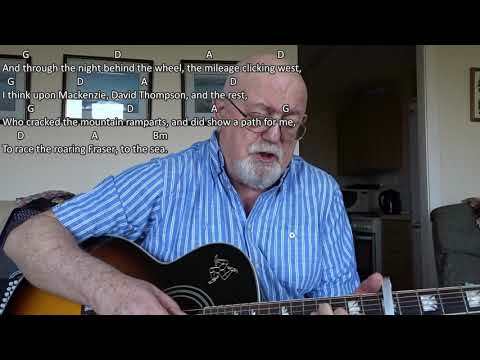 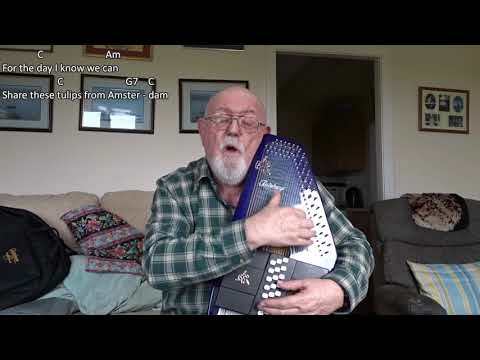 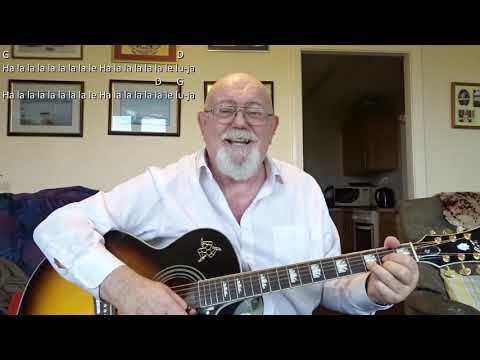 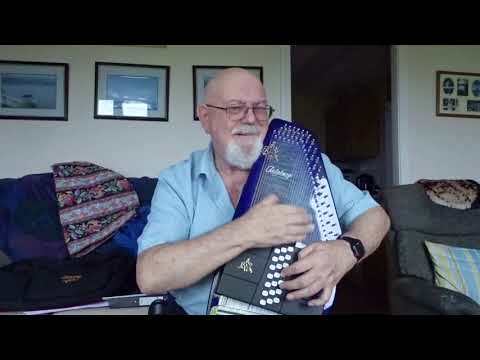 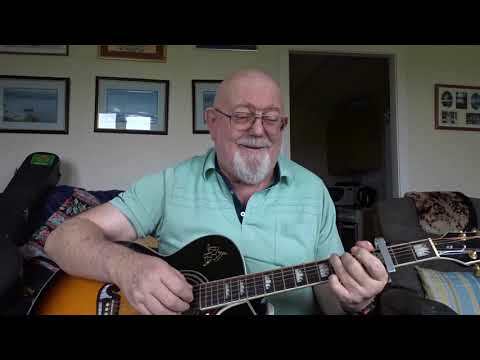 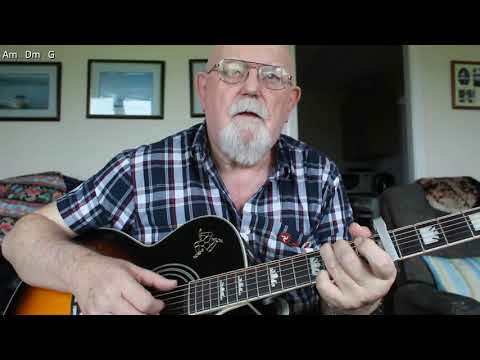 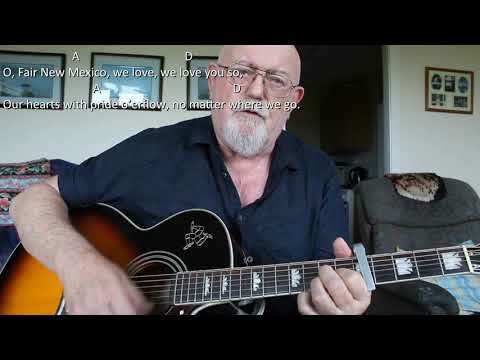 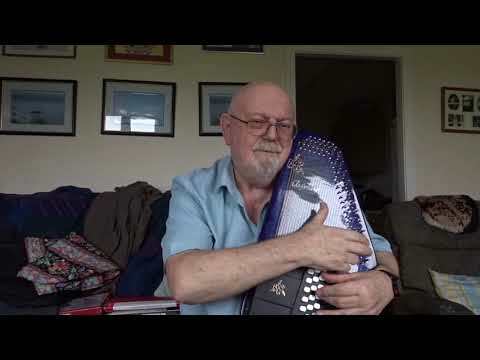 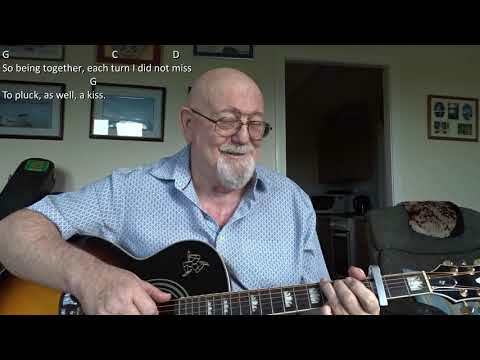 Anthony Archibald - Autoharp - Autoharp: First of May (Including lyrics and chords) My friends Derek Oates and Margaid Bird sang this Beegees' song a few weeks ago at one of our weekly sing-arounds and I decided it was time I gave it a go myself. 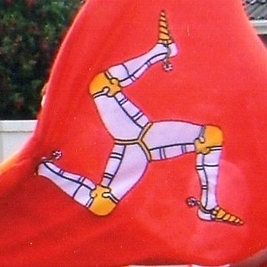 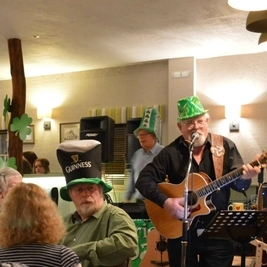 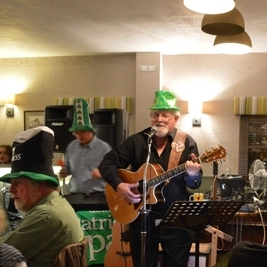 Of course, the Isle of Man has a strong connection to the Beegees, as all three brothers of the group were born in Douglas, and my friend Derek actually went to school with Barry Gibb until they moved to Manchester in 1955. 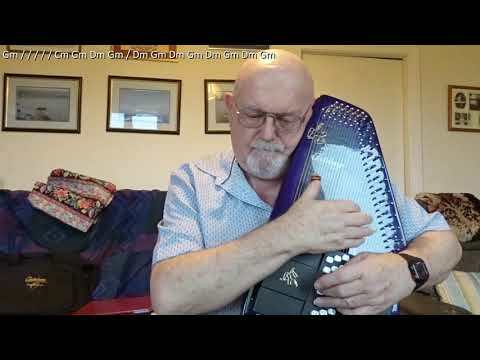 I thought it might sound rather nice using the autoharp for accompaniment. 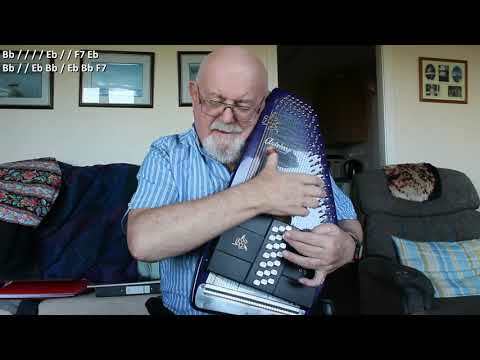 I hope you agree.